Lisha has been serving small businesses as an SBDC advisor for over ten years. She was previously with the Arizona SBDC Network as the Diversity and Women’s Business Coordinator. 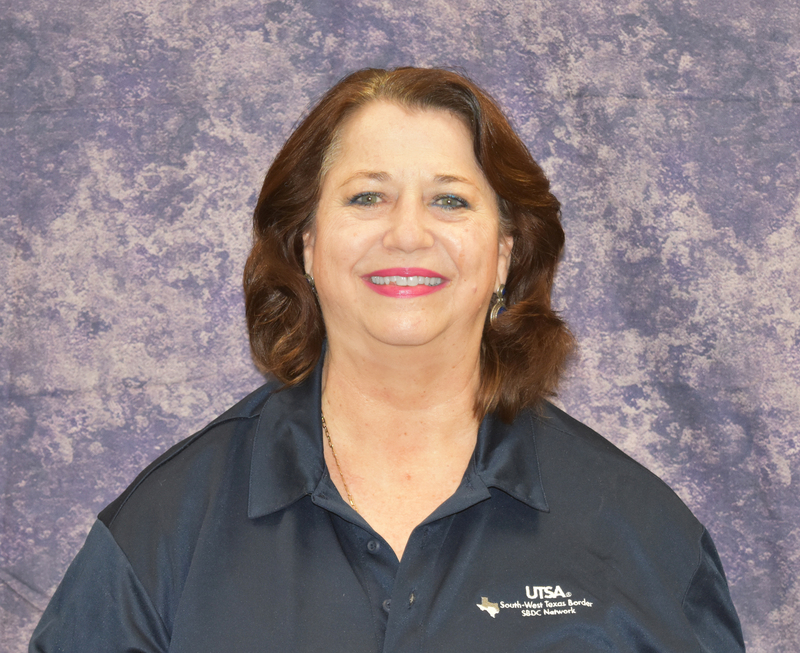 She was with the Austin SBDC for 3 years before transferring in May of 2016 to the UTSA SBDC. Lisha has extensive experience growing small businesses. Lisha holds a BA from the University of Arizona, MFA from Vermont College and MIM from the Thunderbird School. She is a Certified Global Business Professional in good standing. Lisha was awarded the San Antonio 2017 Advisor of the Year. Lisha is a widely published poet and has recently completed her second book. She is a Certified Life Coach and a member of the International Coach Federation. Lisha primarily works out of the San Antonio office, but travels to Medina, Frio, Wilson and Atascosa counties to assist clients.